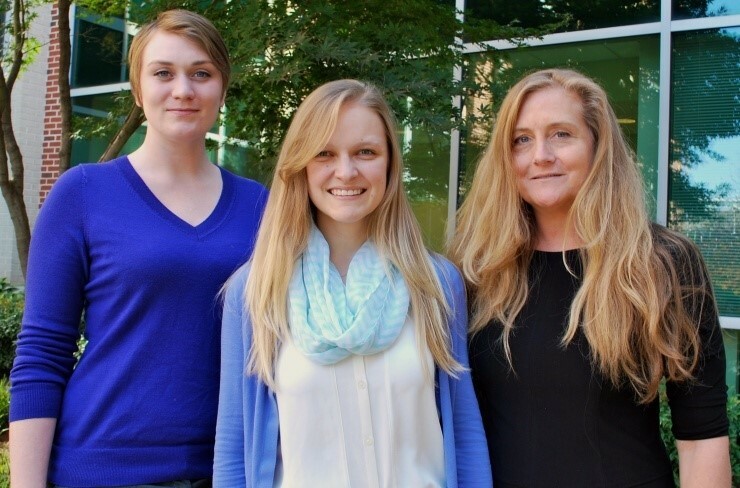 The Coulter Translational Partnership team: (L-R) Shawna Hagen, Katie Merritt, and Rachel Hagan. The Coulter Translational Program provides an operational roadmap to accelerate and fund the translation of technological innovations that improve patient care. All awards are milestone-driven, directed at the transfer of promising technologies from the university research laboratory to commercial development and clinical practice. Those interested should reach out to set up an initial meeting with the Coulter team.